← New Cards from Sandisk! A Year On – And Going Strong. A year had passed since we formed Shutter Journey (Singapore) Photography Group and subsequently, the commercial team Shutter Journey (Singapore) Professional Photography Team. Right from the beginning, the group had faced lots of challenges which we have managed to conquer and learn something through every situation. We were glad we came out much stronger than before. The objective of the group remains clear – to create a platform for photographers to meet photographers and to promote community learning through sharing. This concept had worked well and we personally witnessed the good works of many photographers who had benefitted from this through their photos. And many others has found new friendships through the group events or even paired off as couples! The group has evolved beyond a photography group, rather, I will describe it as a “specialized-social-group-with-a-specific-interest”, ok, I know that’s long. After 67 official photography shoots events, 01 overseas photo-excursion, 19 commercial shoots (including weddings), 02 Charity shoots, 06 photography courses/ talks & 01 photography exhibition involving the SJS Members & Moderators from the commercial team, we had indeed come a long way – all within 12 months! Not to mention that SJS is now sponsored by 07 camera stores who further adds value to all SJS registered members with great discounts on camera gears! We would like to attribute the success of the group to the moderating team as well as the members who supported us & who believed in us all this while. Without all of you, SJS will not be what it is today. With that, We wish to Sincerely thank Everyone – you know who you are – who had played (and still playing) a part in making SJS a continual success. We Say – Happy 1st Anniversary & Keep Shooting! 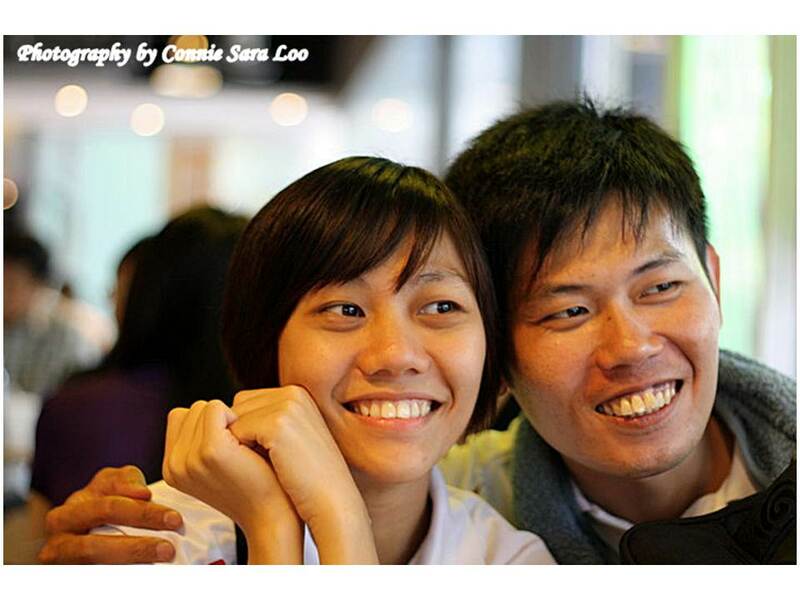 Allan LEE & Yu LING. Shutter Journey (Singapore) Photography Group. 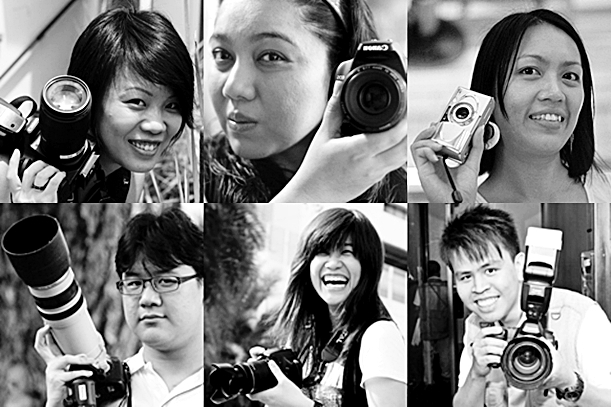 Shutter Journey (Singapore) Professional Photography Team. Shutter Journey Memories Studios Inc. This entry was posted in Group Announcements & Notices, Photography Articles & Videos, Uncategorized and tagged Photography. Bookmark the permalink. 2 Responses to A Year On – And Going Strong. Thanks for the effort you guys!! More Good Years to Come!